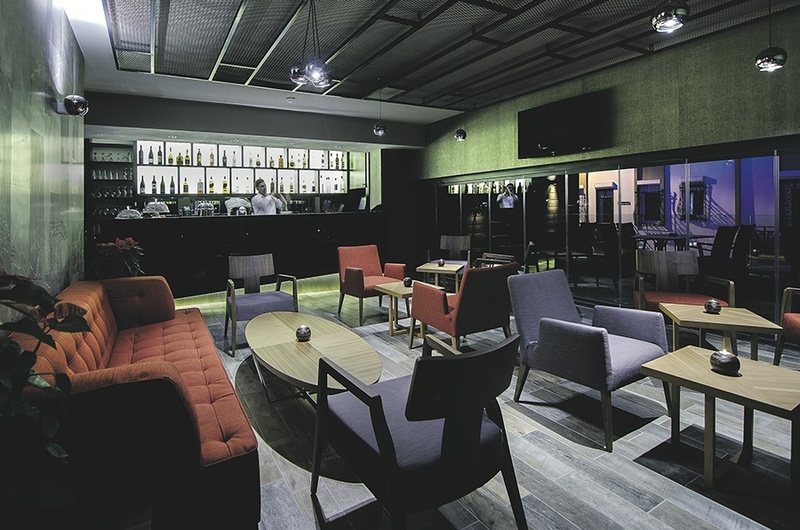 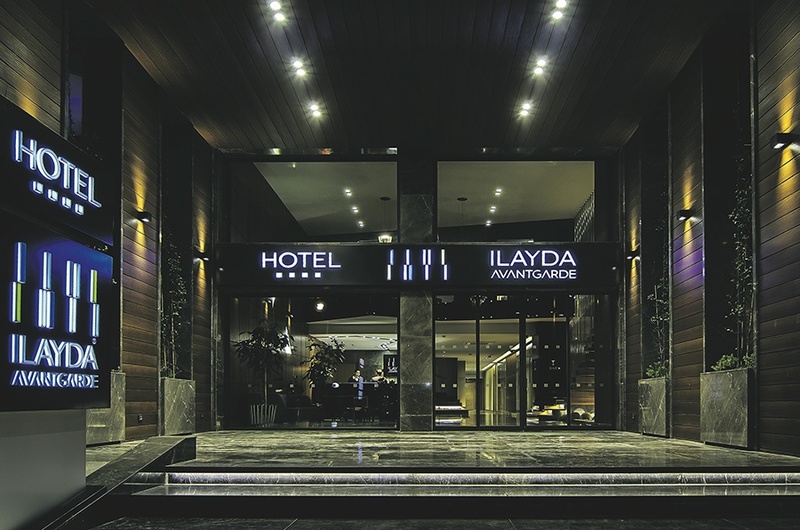 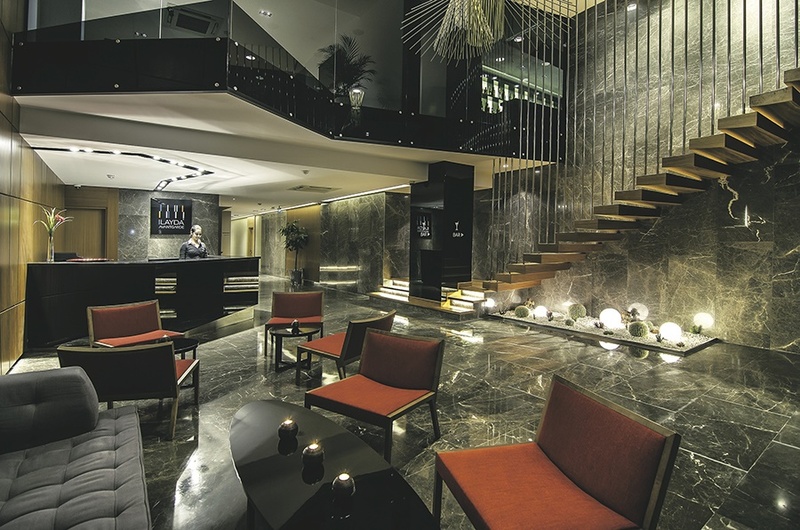 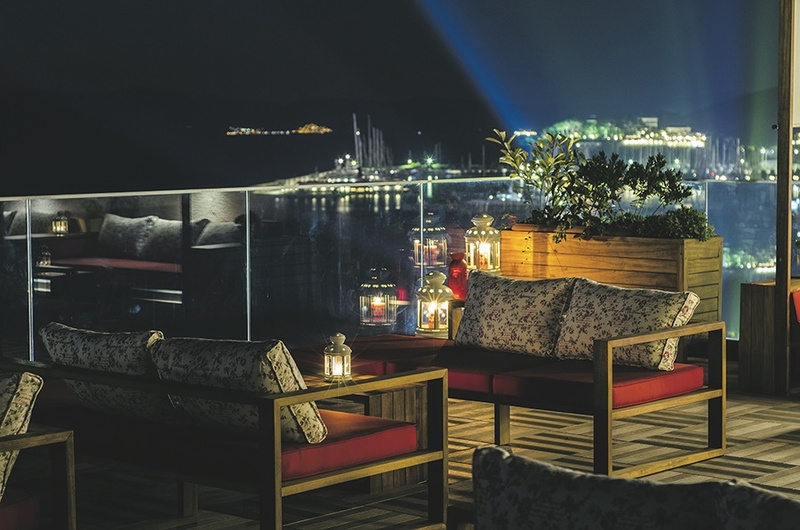 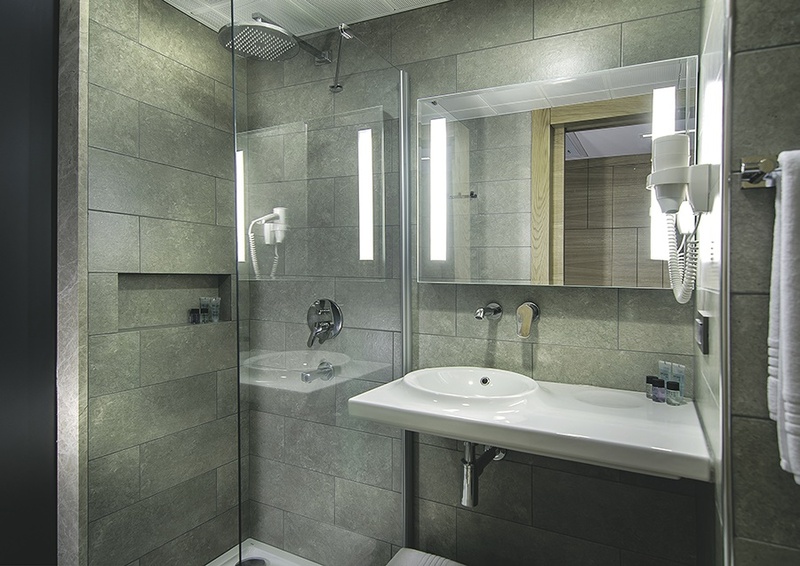 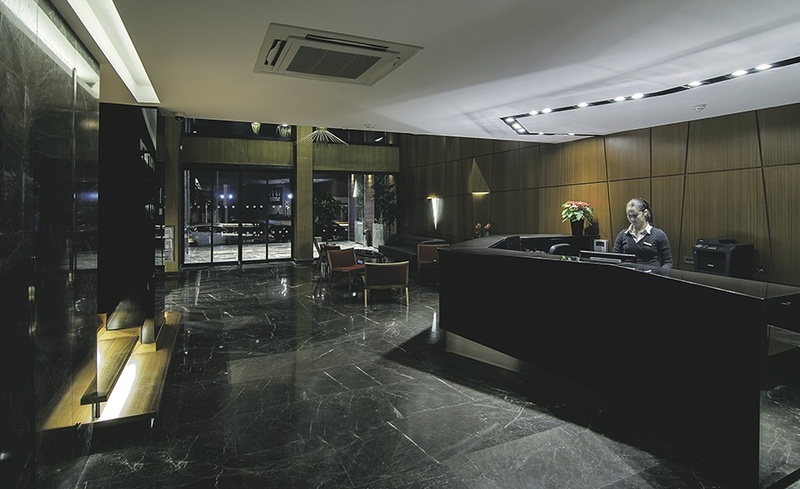 The Ilayda Avantgarde Hotel is a stylish and modern 4 star hotel ideally suited to singles or couples. 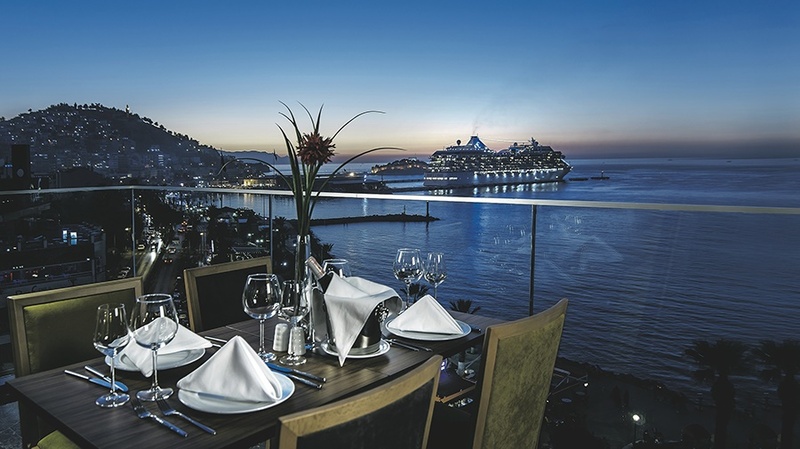 The hotel is located right in the centre of Kusadasi, directly across from the main beach promenade with a beautiful view over the Marina. 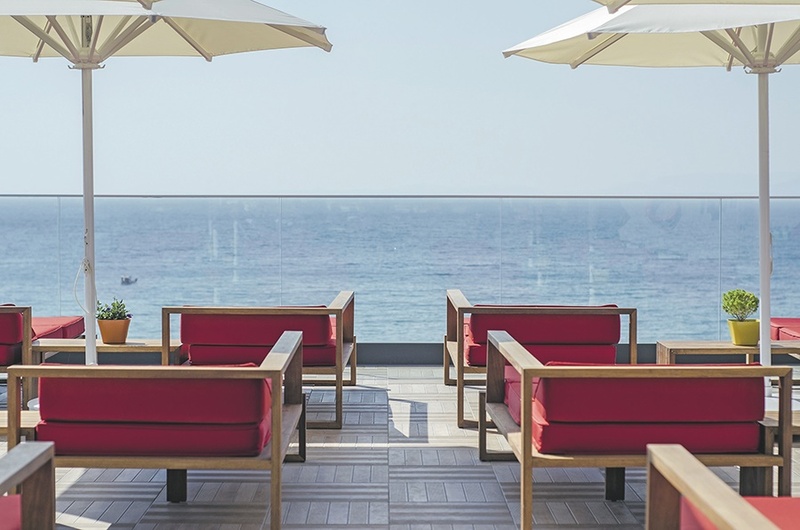 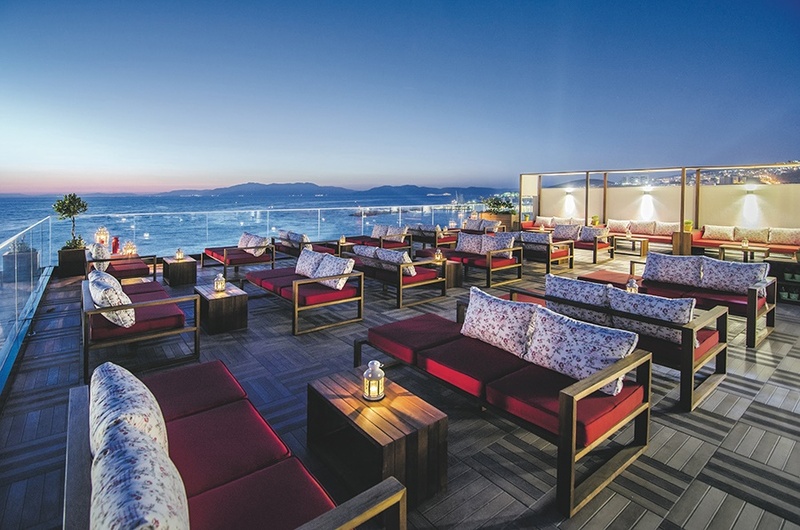 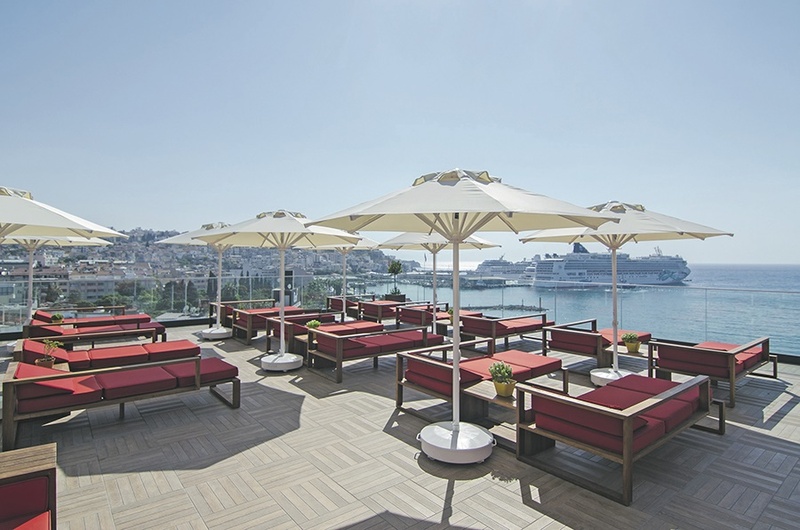 The restaurant and pool which turns into a trendy lounge in the evening are situated on the roof with stunning views across the Aegean Sea. 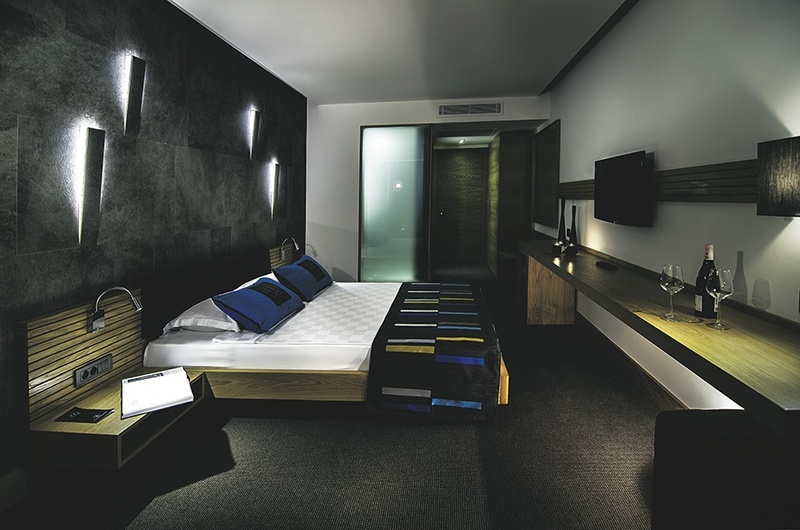 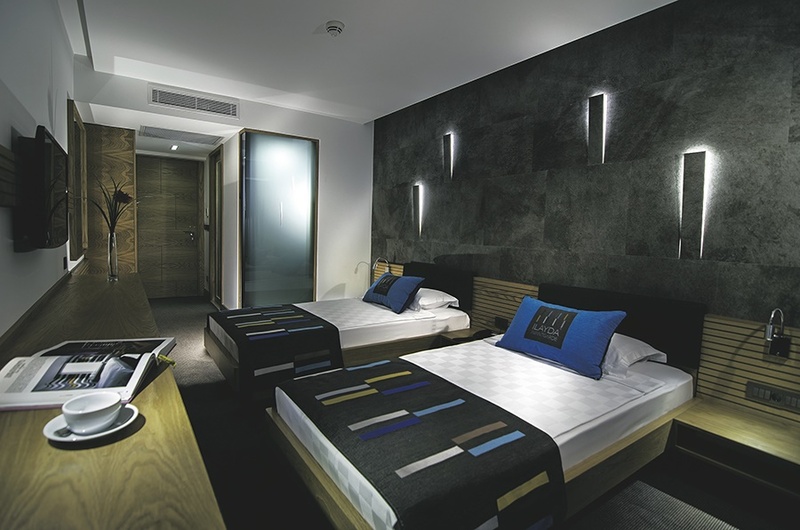 The beautifully designed rooms, offer comfort and style at great value.